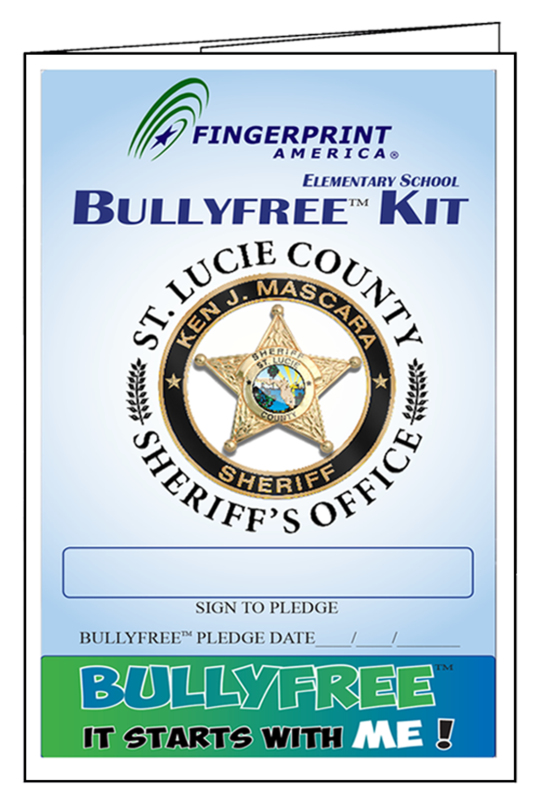 Middle/High BULLYFREE kit - Fingerprint America, Inc. 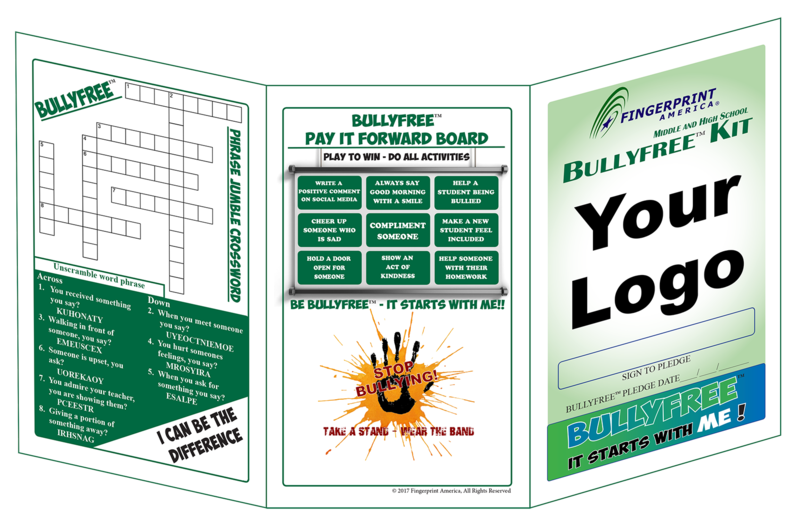 The BULLYFREE Kit is a compact, comprehensive and cost-effective way to help teach kids that ‘Friends Are In – BULLIES Are Out” through positive reinforcement activities and giving them the understanding of what “good behavior’ is. 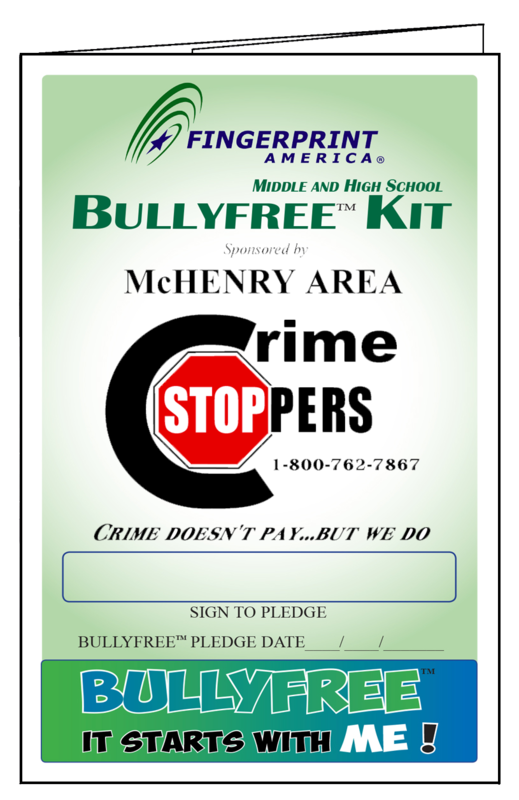 The BULLYFREE Kit and its general principles is designed with two different age groups in mind that you can choose collectively to combine and complete your order; the Elementary School Kit and/or the Middle-High School Kit. 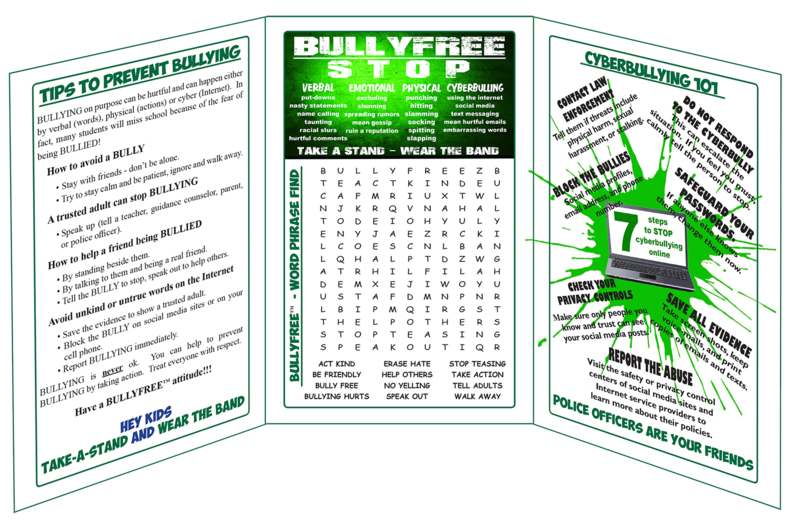 Each of these kits offers skills to use and variations of activities that include group discussions, tips to prevent BULLYING, CYBERBULLYING 101, and also features a “pay it forward” activity board in each kit that reinforces affirmative behavior to be BULLYFREE! 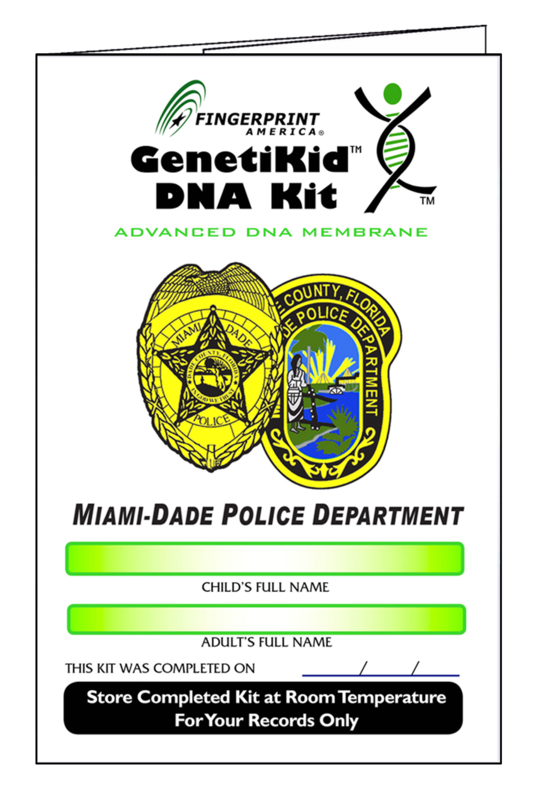 The kits are a low cost and highly effective tool for law enforcement agencies, schools, civic organizations, corporations, and parents to help win the war against bullies and the bullies destructive behavior. 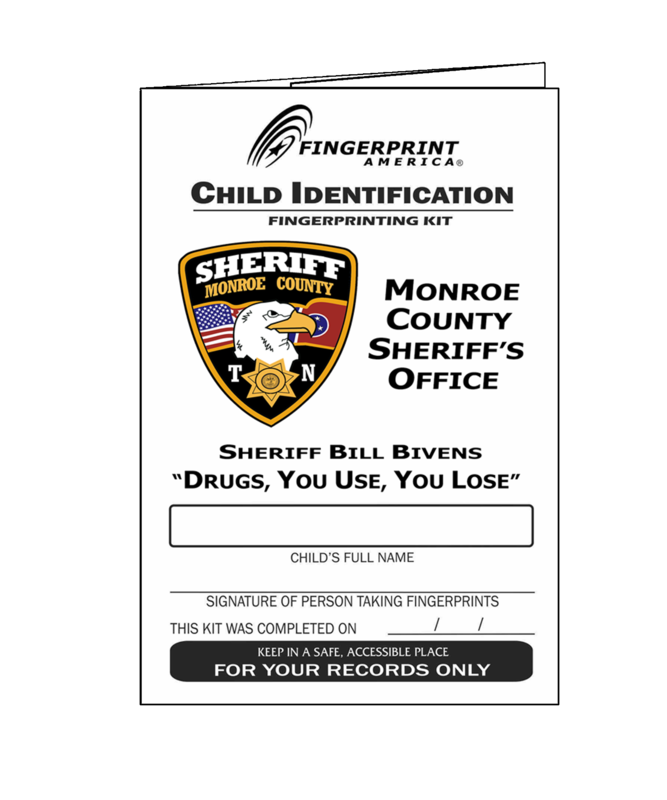 Bring an important awareness to your community that you are a proud sponsor of this program to a problem that has not only plagued AMERICA but all corners of our world. Teach kids BULLIES ARE OUT – FRIENDS ARE IN. 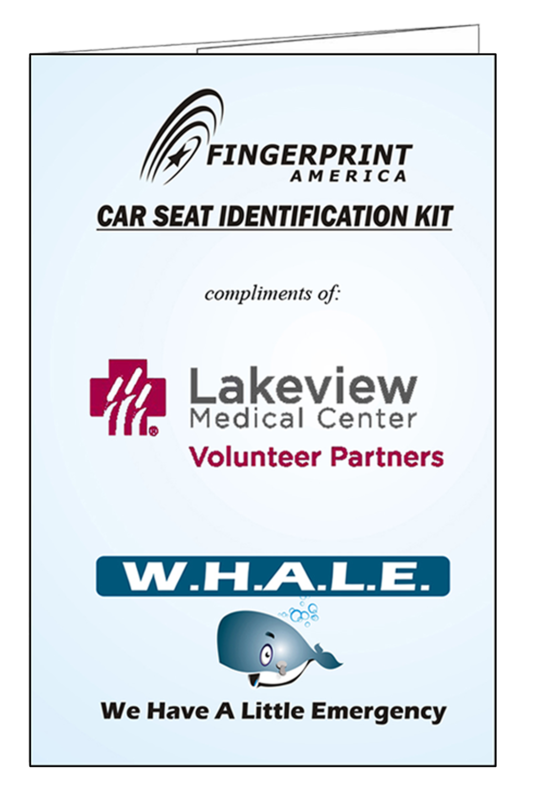 Fingerprint America has been creating award winning products for over 20 years! 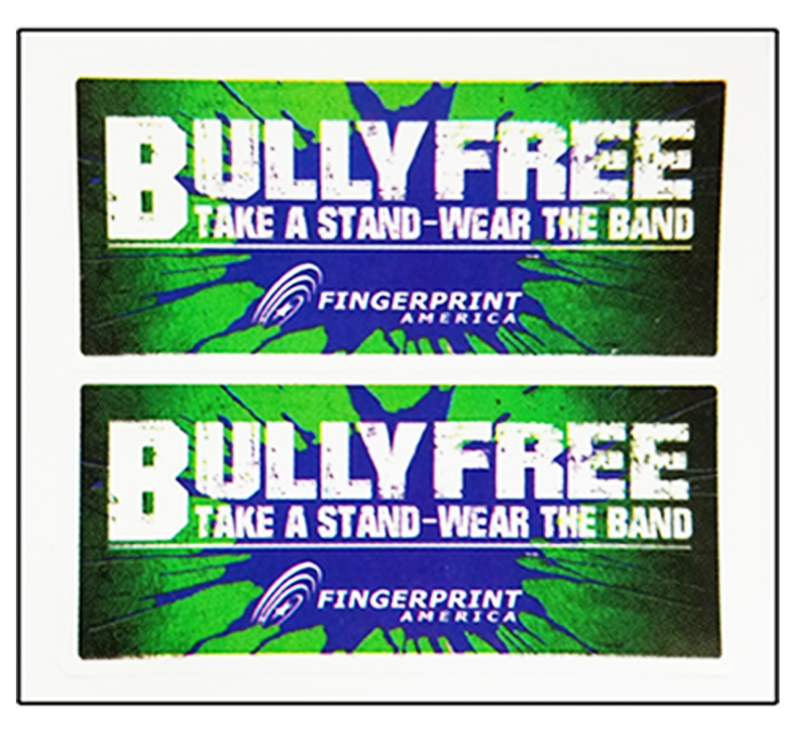 BULLYFREE “Pay it forward” activity board to TAKE A STAND – WEAR THE BAND. Custom imprint area is 3.25” wide X 2.5” tall. 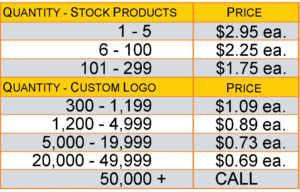 PROUDLY DISPLAY YOUR LOGO ON THE FRONT COVER OF EACH KIT (custom imprint on orders over 300 pieces) or FPA stock logo BULLYFREE KIT for orders under the minimum will be imprinted.